The US is delaying the process of dismantling its old nuclear weapons over the possibility that they might be needed to defend Earth against potentially devastating asteroids, states a government report obtained by The Wall Street Journal. Specifically, the government is holding onto nuclear warhead components that were originally scheduled to be disassembled in 2015, The Wall Street Journal reported on Tuesday, citing an April report by the Government Accountability Office. 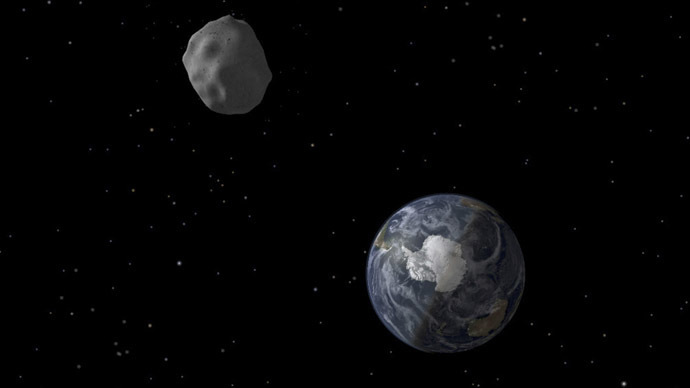 Instead, these components will be kept “pending a senior-level government evaluation of their use in planetary defense against earthbound asteroids,” the report says. 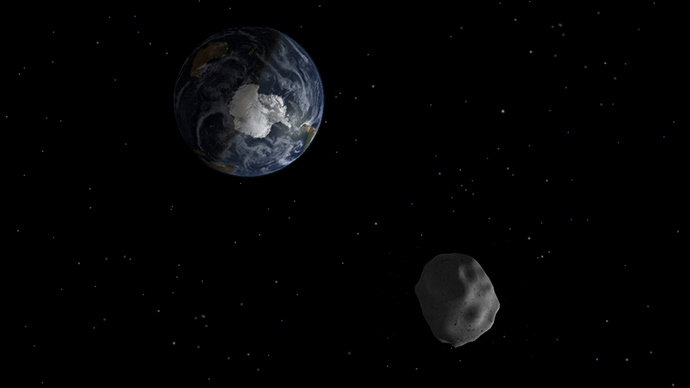 One may not be surprised that the government is looking into steps to take should an asteroid appear to be on a crash-course with the Earth, as concerns over such scenarios have risen ever since a 20-meter bolide hit Chelyabinsk, Russia back in 2013. The space rock was not what scientists typically considered a threat to the planet – those are usually 50 meters or larger – but its explosion over the Urals city injured hundreds of people. With increased attention being paid to this threat, government officials and some scientists believe that a timely blast from a nuclear weapon could change an asteroid’s direction enough to avert impact with our planet. Such a plan, however, also has critics. For one thing, these incoming asteroids would have to be identified far enough in advance to ensure a nuclear explosion wouldn’t have consequences for Earth. 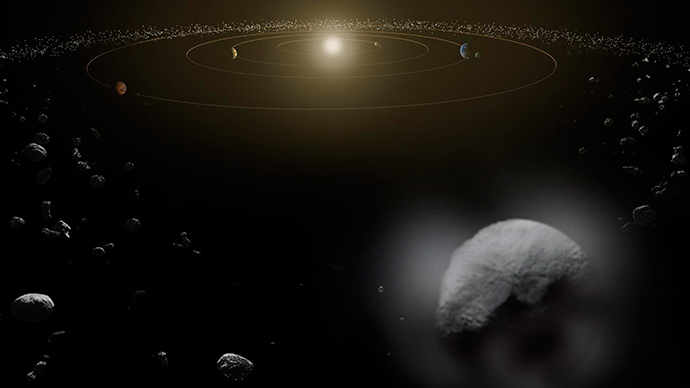 That means being able to monitor asteroids as they make their way through the solar system – a project that is currently coming up short at NASA. Just last month, NASA’s inspector general found that the agency had only identified 10 percent of the near-Earth objects it had set out to discover by 2020. 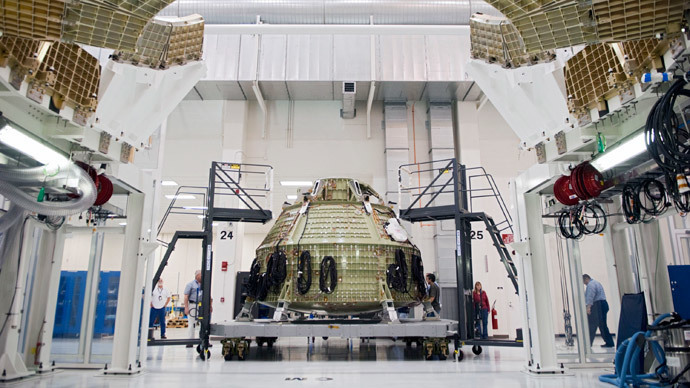 At its current pace, NASA will not meet that deadline. While that project undergoes some restructuring, others are scheduled to be up and running by the end of this year. 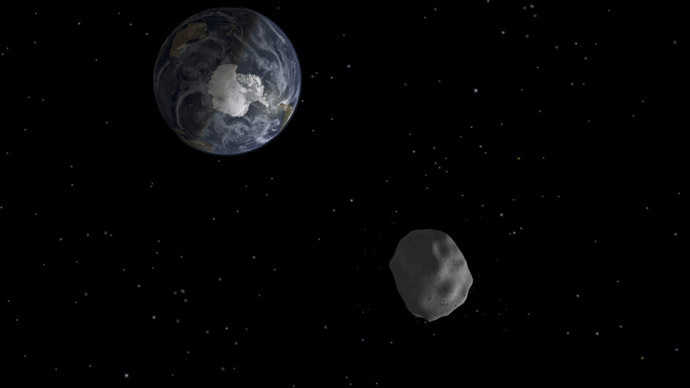 The Asteroid Terrestrial-impact Last Alert System (ATLAS), for example, will employ telescopes and other technology in order set up an emergency alert system for incoming asteroids. The system could potentially offer warnings up to a month in advance, the Journal noted. Other risks, meanwhile, include the possibility that using a nuclear weapon to divert asteroids could result in radioactive chunks of rock or debris falling back onto Earth.